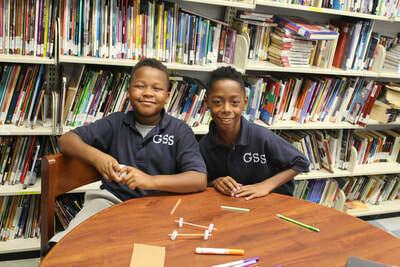 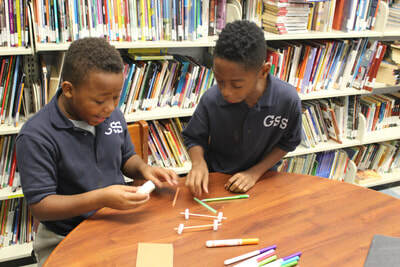 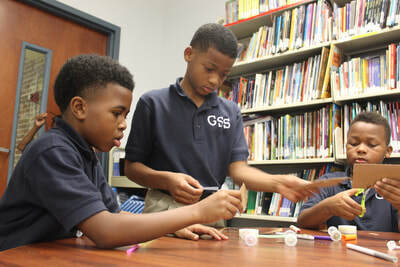 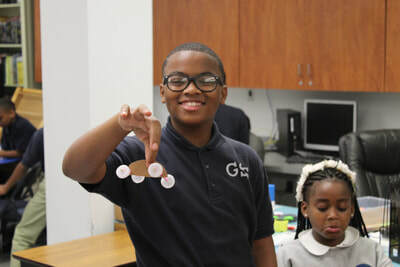 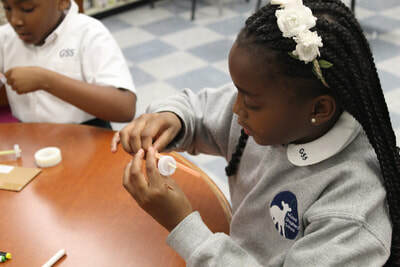 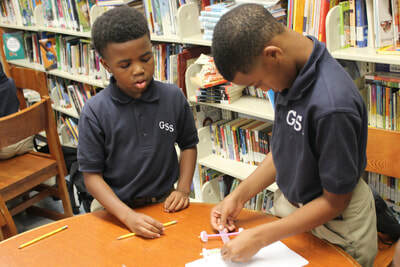 Students at GSS are learning to think critically and to problem solve. 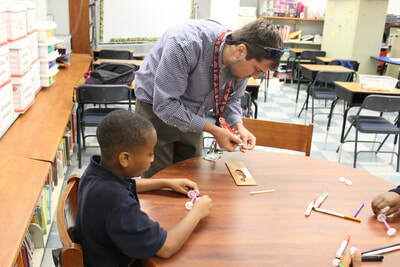 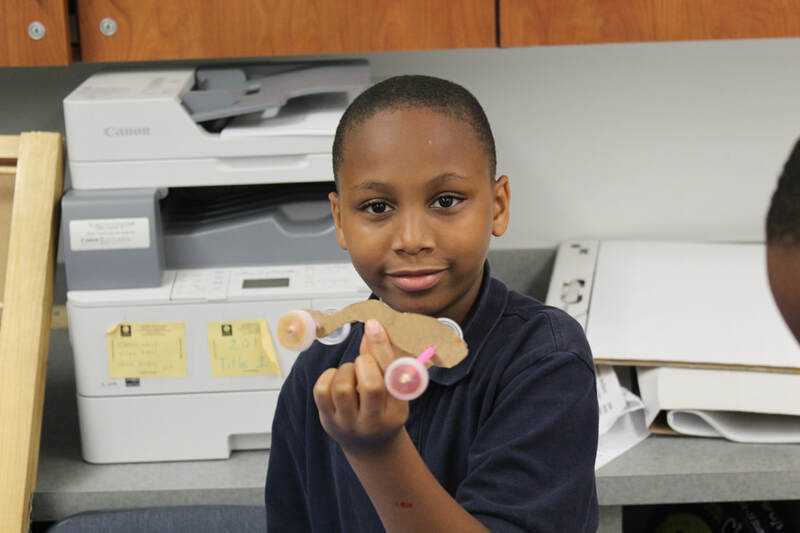 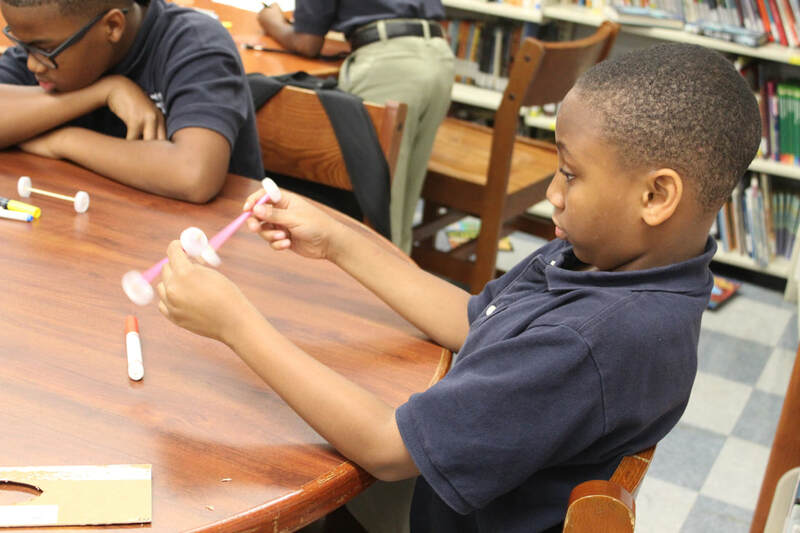 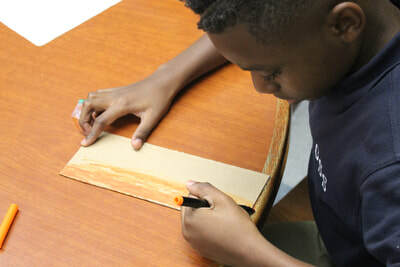 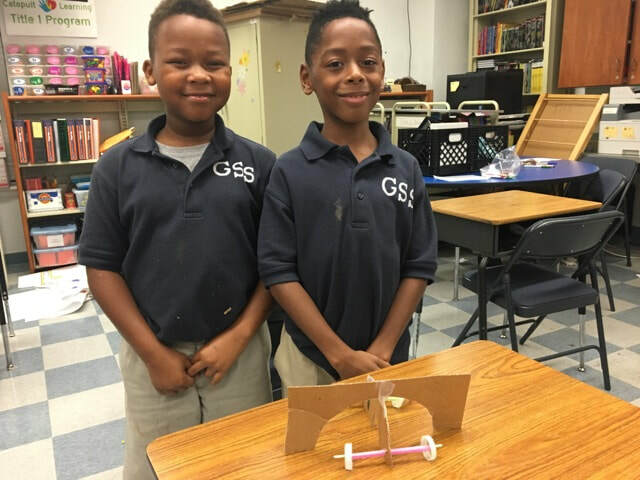 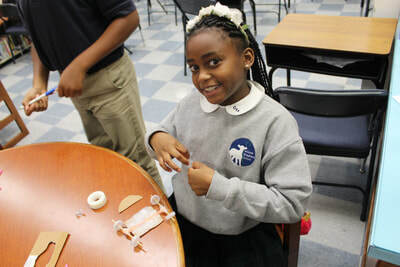 To this end, students were presented with various materials (cardboard, tape, straws, bottle tops) and told to construct a car from the provided materials. 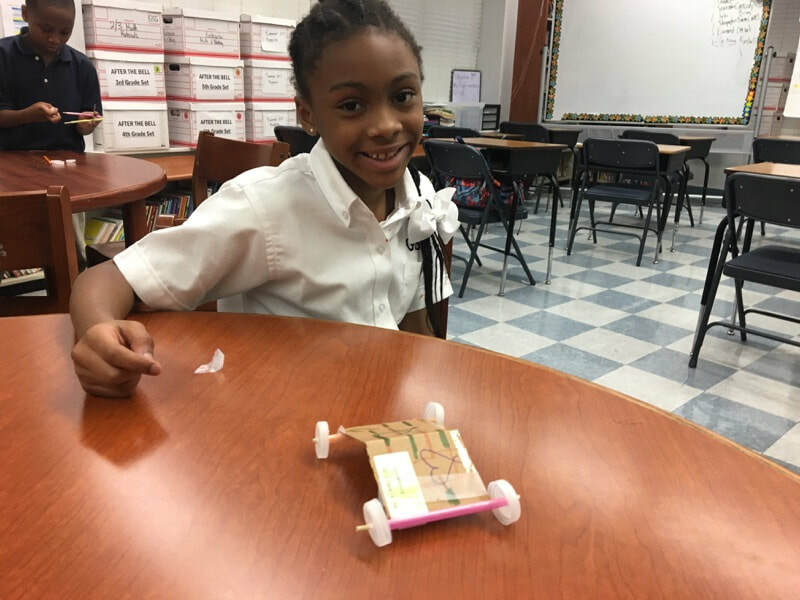 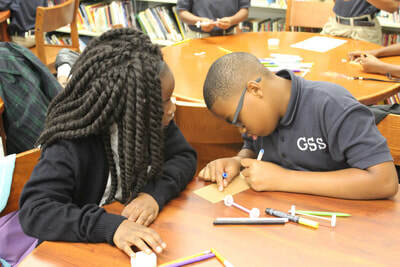 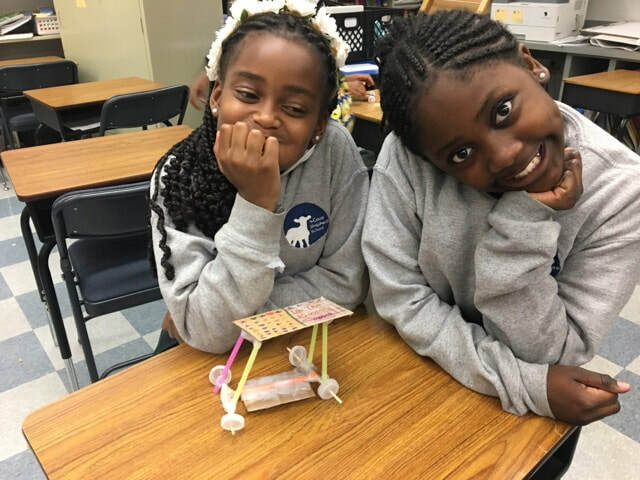 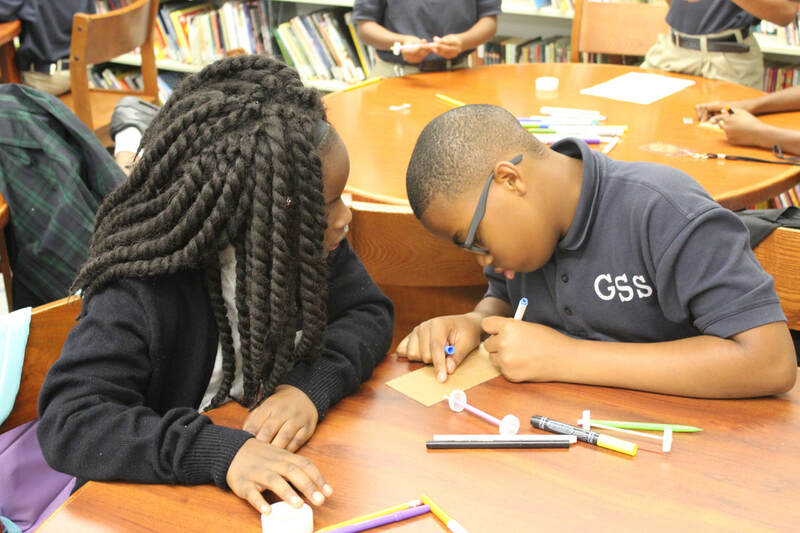 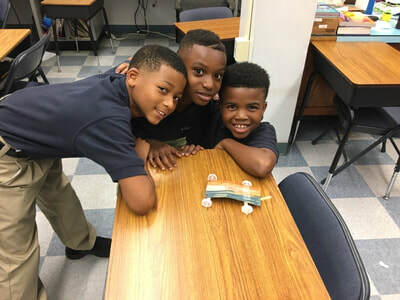 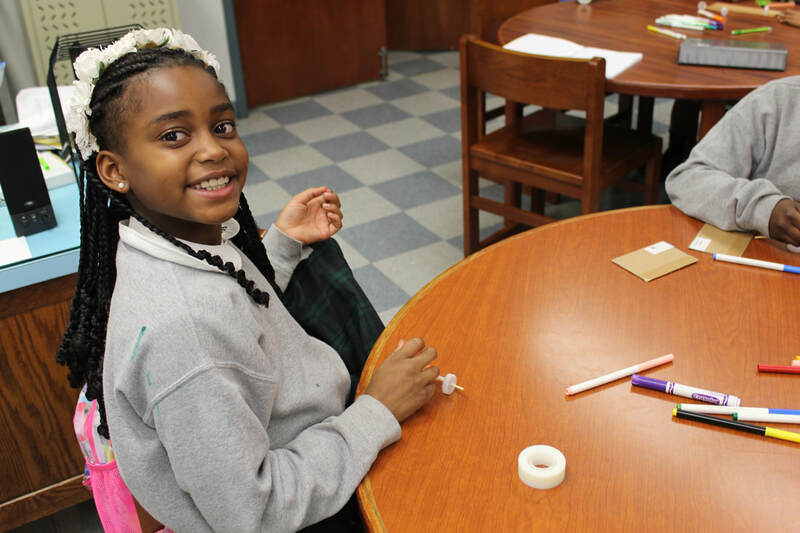 They were tasked to work in teams to design, create, and construct their group car.